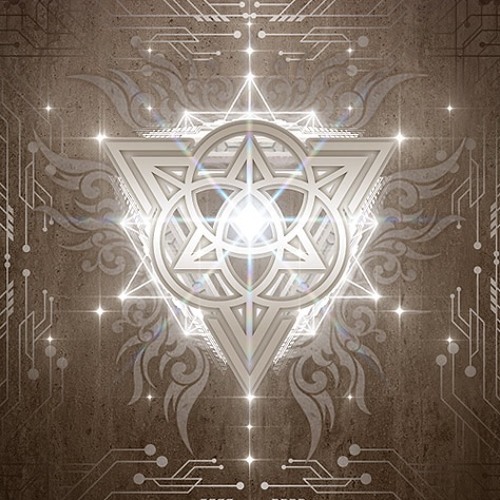 Global bookings - Raz@FM-booking.com Bridging Earth with the cosmos and the ancient past with the present future Merkaba delivers a fresh and balanced energy to the realm of trance. He guides the dance floor on a journey through shadow and light, mind and emotion, intention and direction, reflecting our empowered and divine nature to us through alchemical audio. Incarnated into human form in Australia and now a world citizen he draws deep creative influence from the beauty of Earth and her nature. Being deeply interested in the ever expanding spirals of consciousness he encodes his music with intention, evolutionary concepts and esoteric themes. Merkaba's unique and organic sound challenges us to awaken to the forgotten ancient tribal spirit hidden in our cellular memory and to the infinite power in all of us.